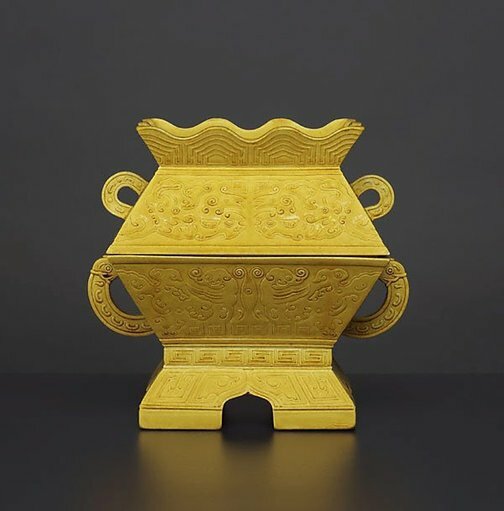 Iain Clark, TAASA Review , 'Beijing's altar of earth and its ritual ceramics', pg. 13-15, Sydney, Jun 2009, 14 (colour illus.). 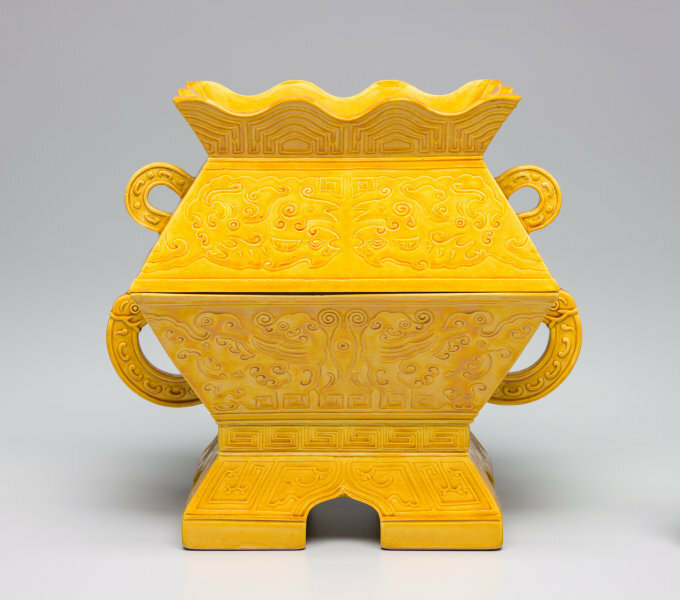 The Asian Collections Art Gallery of New South Wales , 'The Marvel of Porcelain', Sydney, 2003, 129 (colour illus. ).